The project has the objective to increase economic inclusiveness and employment in targeted countries by: (i) promoting country and cross-country policy and advocacy initiatives and public-private dialogue to create an enabling regulatory and policy environments (macro level); (ii) reinforcing 60 social entrepreneurship support organizations through capacity-building and networking activities (meso level); (iii) providing financial and technical support to 100 social enterprises (micro level). Countries covered: Egypt, Jordan, Lebanon, Morocco, Palestine and Tunisia. The project’s overall objective is to promote an enabling environment in the Southern Mediterranean partner countries for the development of the social entrepreneurship sector as a driver for inclusive growth and job creation. Its specific objective is to increase economic inclusiveness and employment in Morocco, Tunisia, Egypt, Lebanon, Jordan and Palestine where adequate policies on social entrepreneurship are in place, public-private dialogue and exchanges of practices are promoted and high quality services for social enterprises are provided. 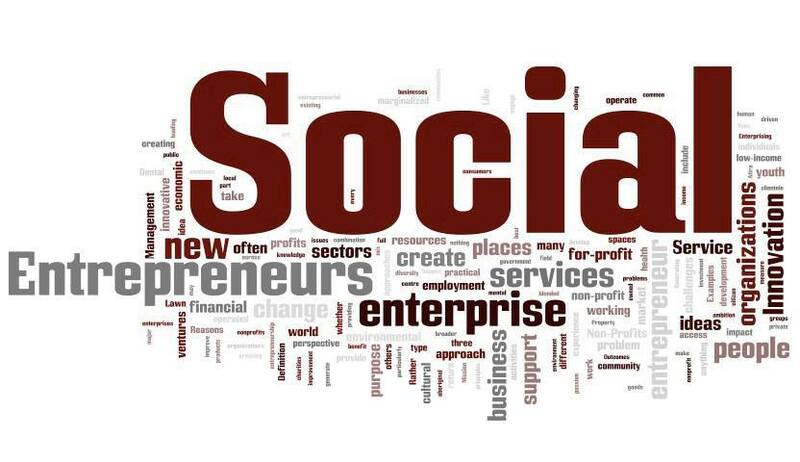 (xi) Define a strategy for the replication of successful social enterprises. Associated Entities: Tuscany Region, Sardinia Region, AIDDA, Banca Etica.